French automaker Renault stated on Friday that it had decided to push back a decision about the 2018 pay package for former boss Carlos Ghosn. “The board of directors will meet again in April to make its conclusions,” stated Renault. 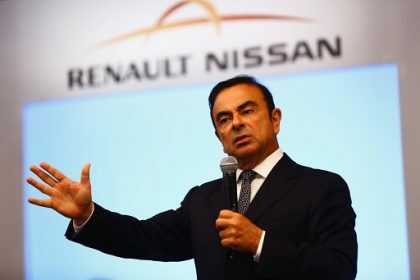 Recently, Renault and Japan’s Nissan stated they would retool the world’s top automaking alliance to put themselves on a more equal footing, eliminating the all-powerful chairmanship previously wielded by Ghosn. Ghosn is facing trial in Japan for failing to reveal some $82 million in income he had arranged to be paid later, and transferring personal investment losses to Nissan when he was a CEO. He rejects any wrongdoing. 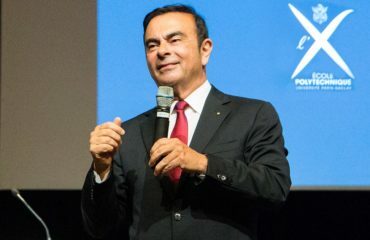 Carlos Ghosn is credited for saving Nissan from near-bankruptcy in 1999. Renault purchased 43 percent of Nissan prior to the 1999 rescue. Nissan holds a 15 percent, non-voting stake in Renault, whereas Renault’s top shareholder is the French government.